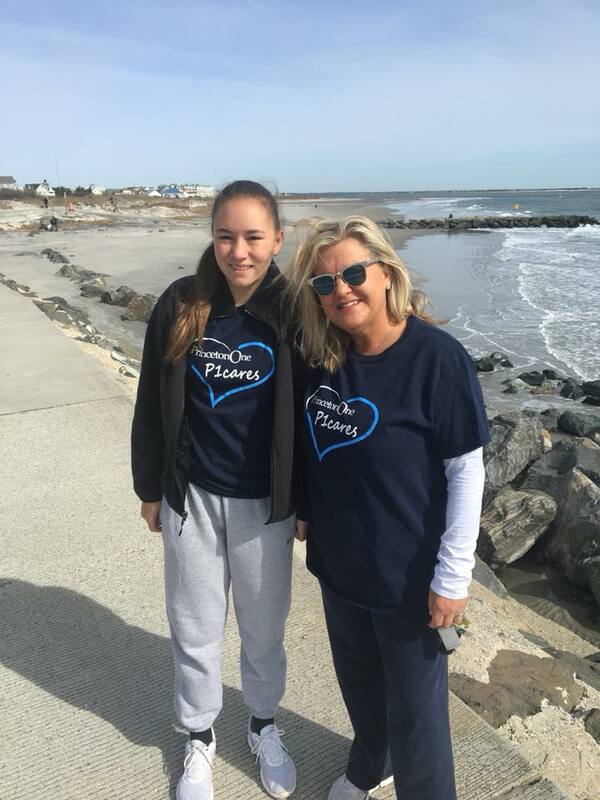 In celebration of Earth Day, home office employee, Kristin Resinski, participated in Clean Ocean Action’s annual Beach Sweep in North Wildwood, New Jersey with members of her family. Over 30 volunteers spent the morning filling dozens of trash bags with garbage collected from the shoreline. The most commonly found item? Plastic in every form: drink bottles and cups, straws, plastic wrap, balloons, bags and even toys. Plastic can take years to decompose, thereby threatening wildlife for decades. All of the volunteers had a fun day cleaning the beach while making a difference knowing the 2,469 items they collected won’t be making their way back into the ocean.